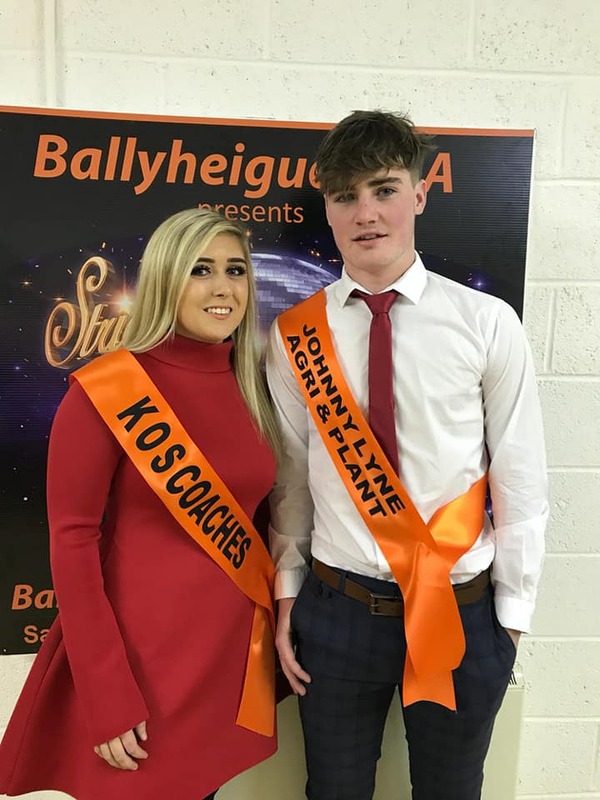 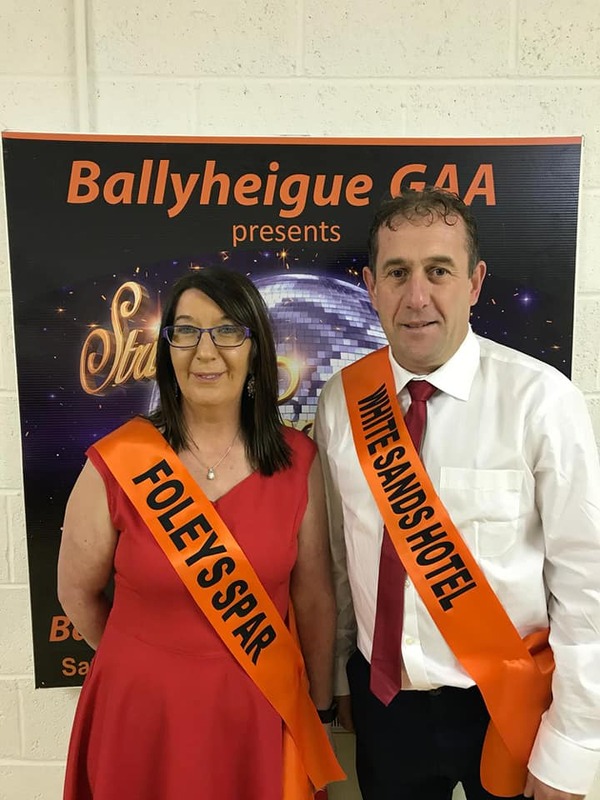 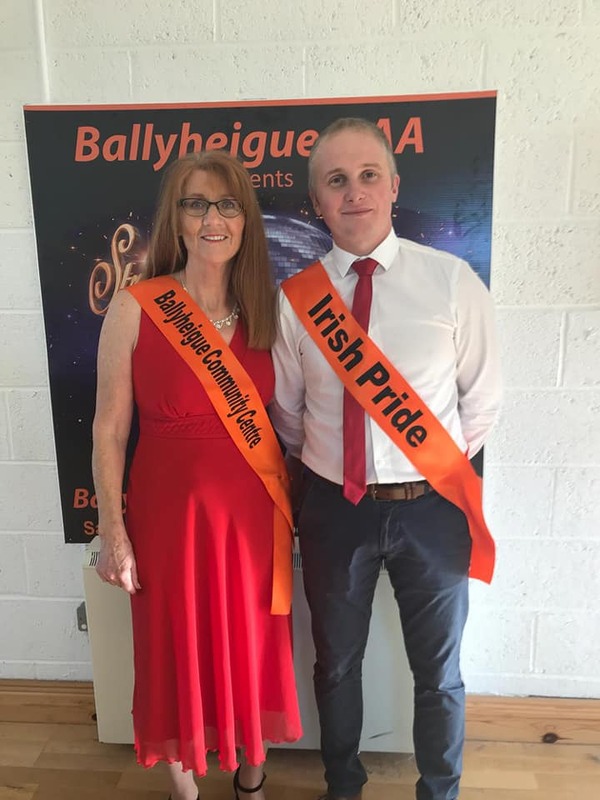 HUNDREDS of people are expected at Ballyroe Heights Hotel on Saturday as 12 couples compete in Ballyheigue GAA’s ‘Strictly Come Dancing’. 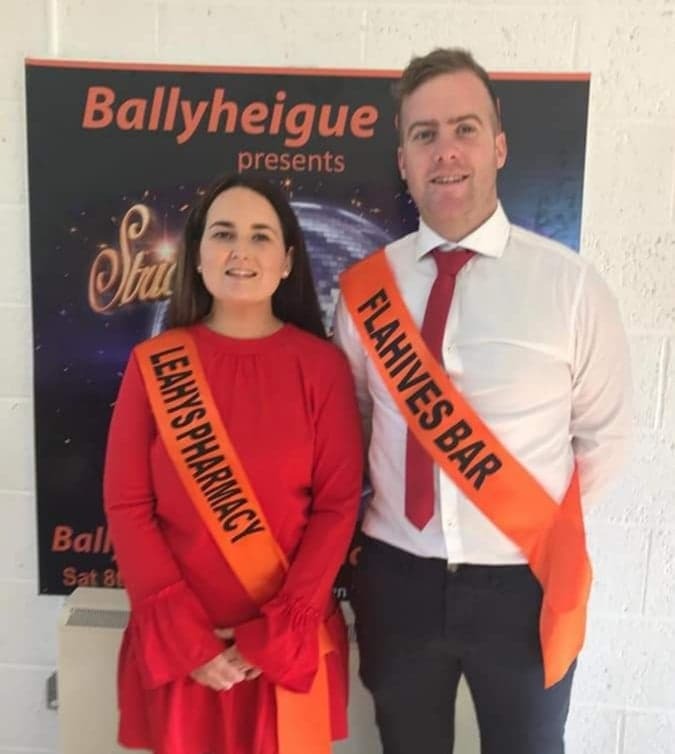 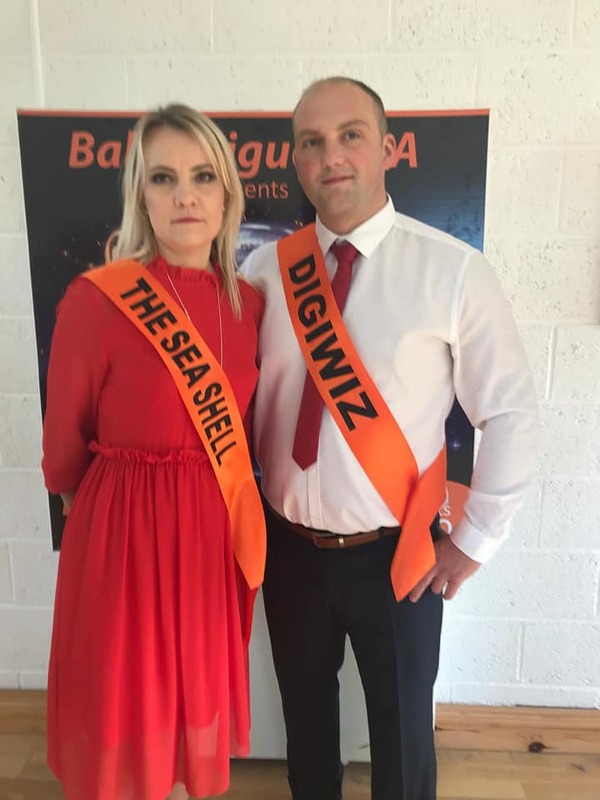 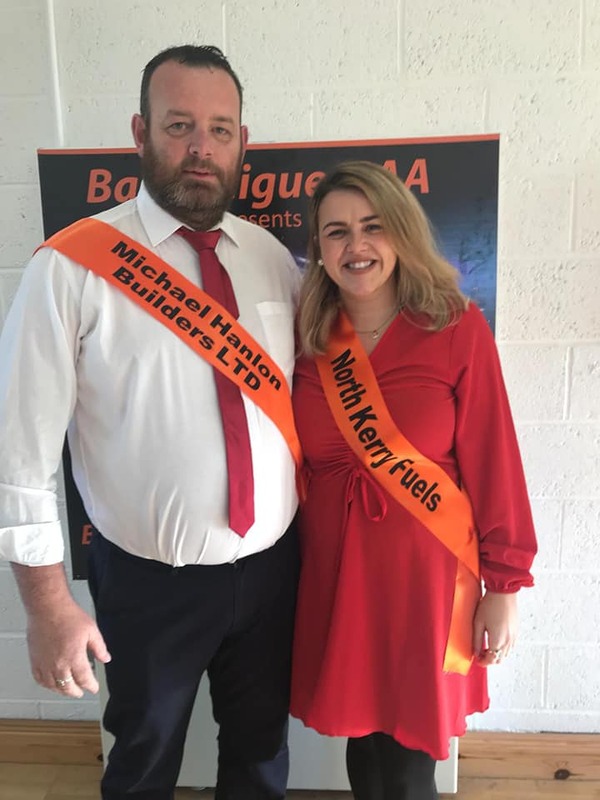 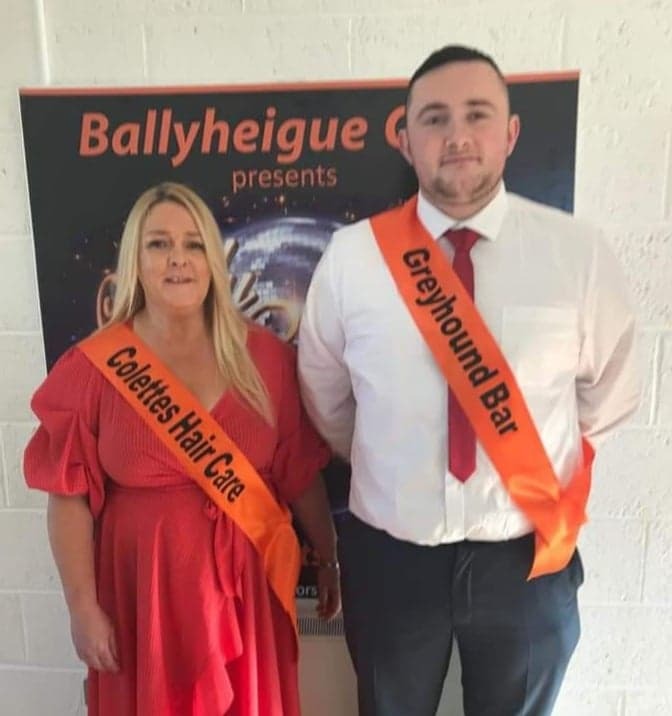 Tickets are nearly sold out for the event which will see the couples (pictured below) take to the dancefloor in what should be a fantastic night. 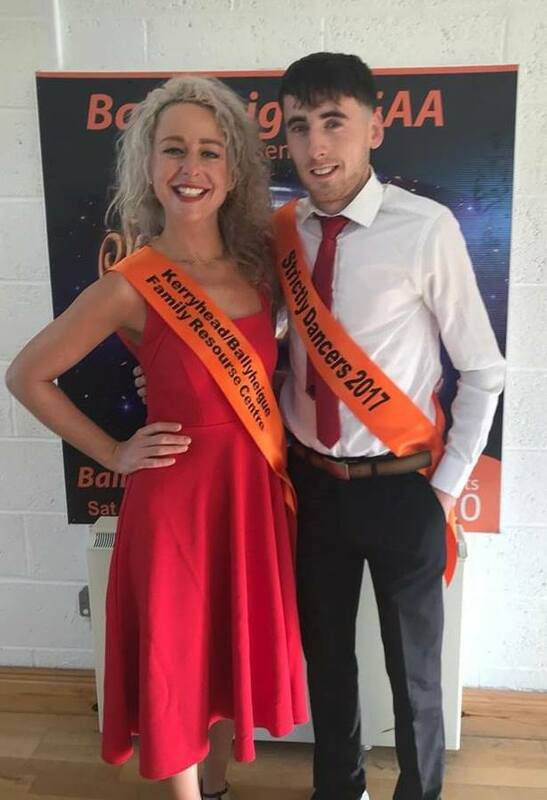 The couples are Paula O’Sullivan and David Lucid; Magda and Jaroslaw Grzybowski; Gráinne Galway and Kieran O’Sullivan; Noreen Gentleman and Stephen O’Flaherty; Emma O’Connor and Brendan Walsh; Kathryn Casey and Jer Slattery; Mairead Moriarty and Jimmy Hehir; Aileen Galloway and Aaron James; Breda Shanahan and Tom Ahern; Laura Galway and Seanie Colgan; Geraldine Harris and Tom O’Brien; Annie Galway and Daniel Collins. 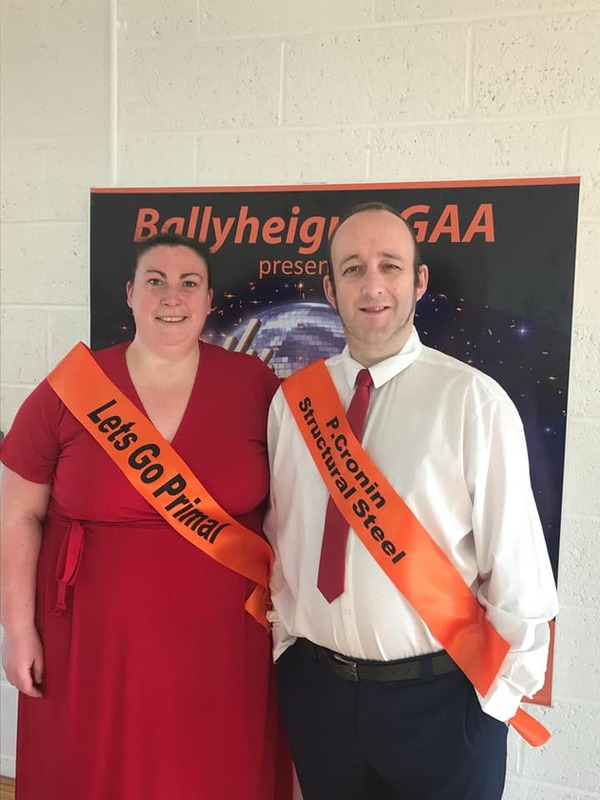 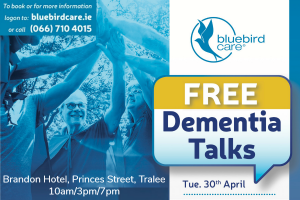 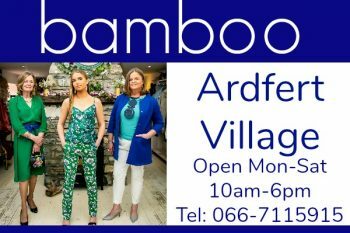 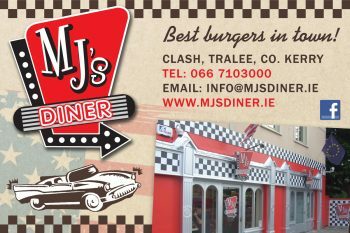 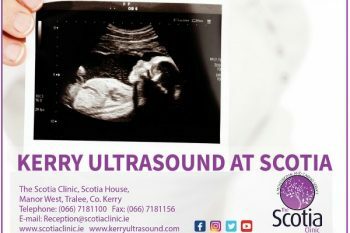 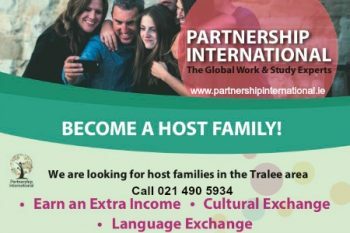 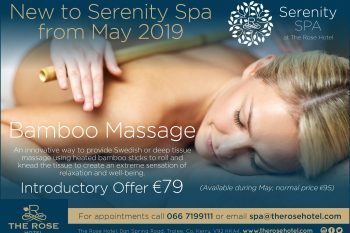 The event will be MC’d by Brian Hurley, while the judges will be Kerry footballer Paul Murphy, John Brassil TD, Caroline McEnery and Sharon Phelan. 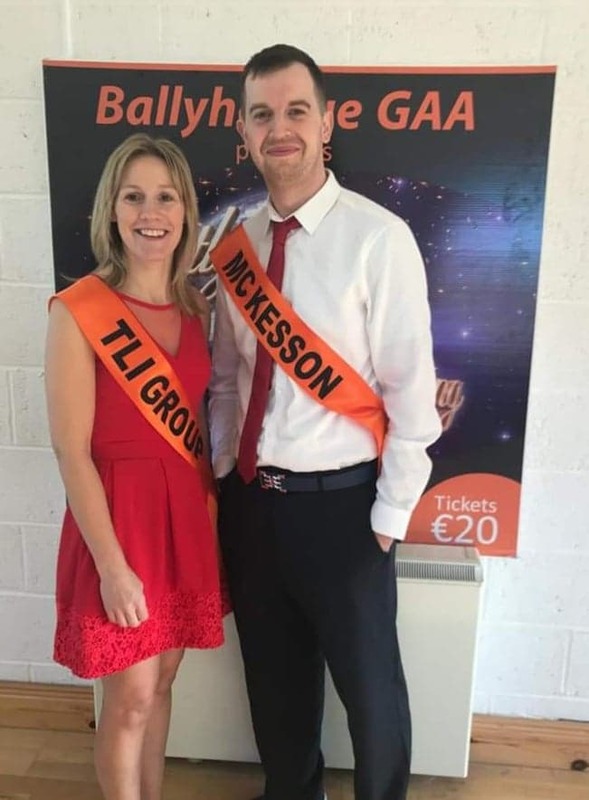 For tickets (€20), call the club on 087 369052 and check out the facebook page for more information. 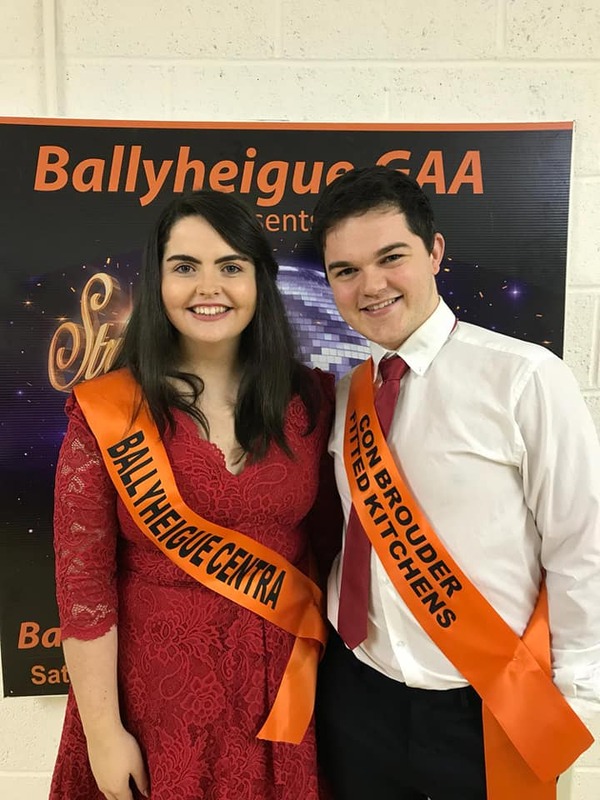 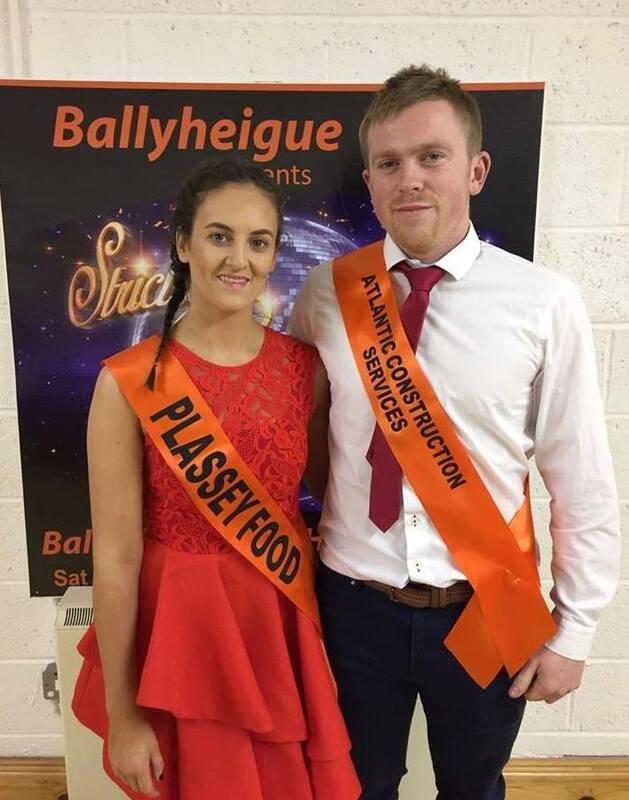 See photos of the couples below (courtesy of Ballyheigue GAA Strictly Facebook)….